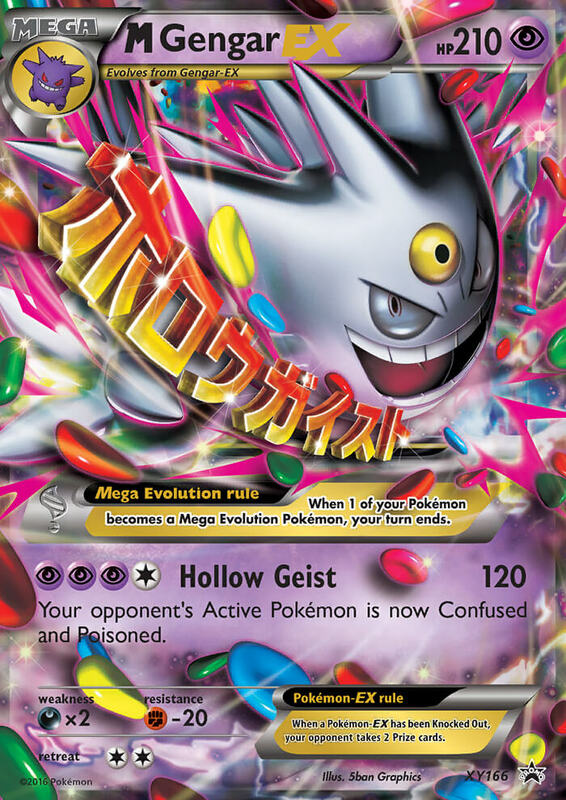 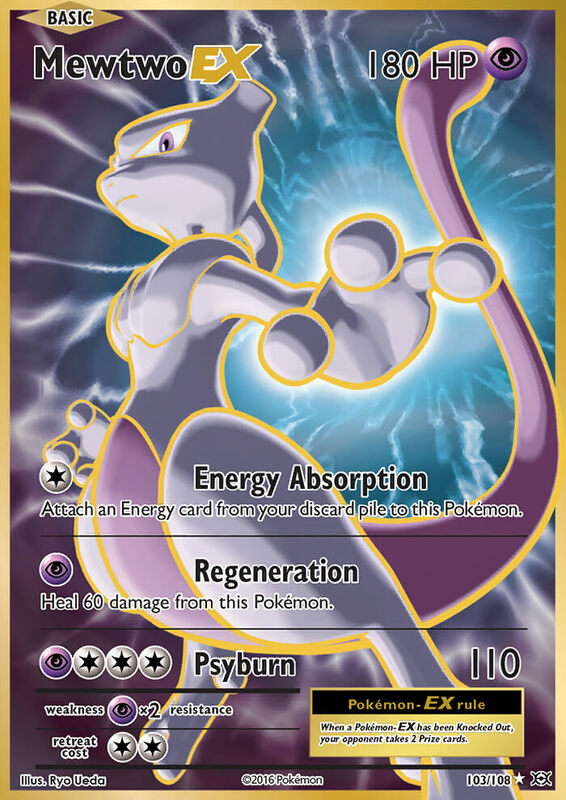 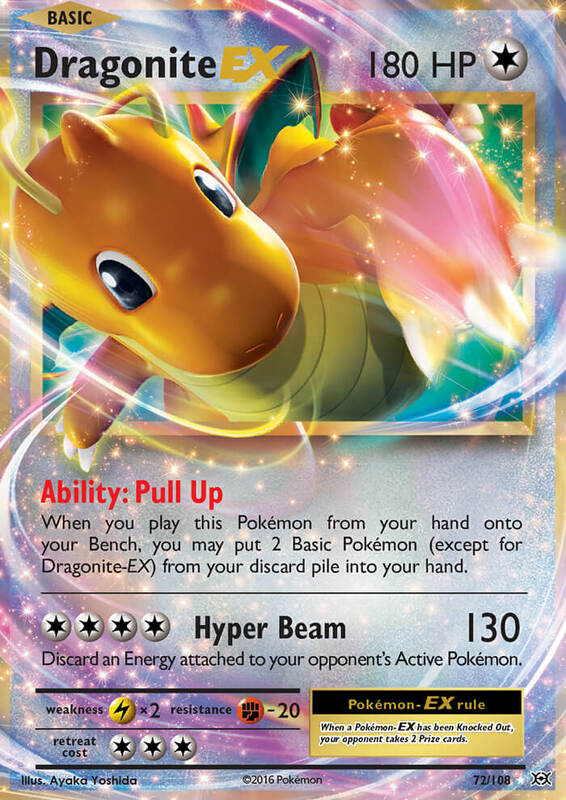 Discard as many basic [R] Energy attached to this Pokémon as you like. 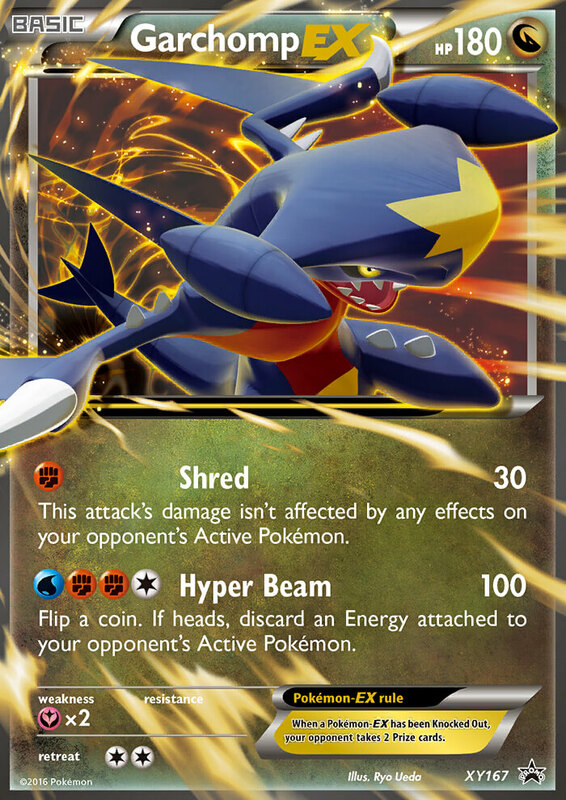 This attack does 40 more damage for each Energy card you discarded in this way. 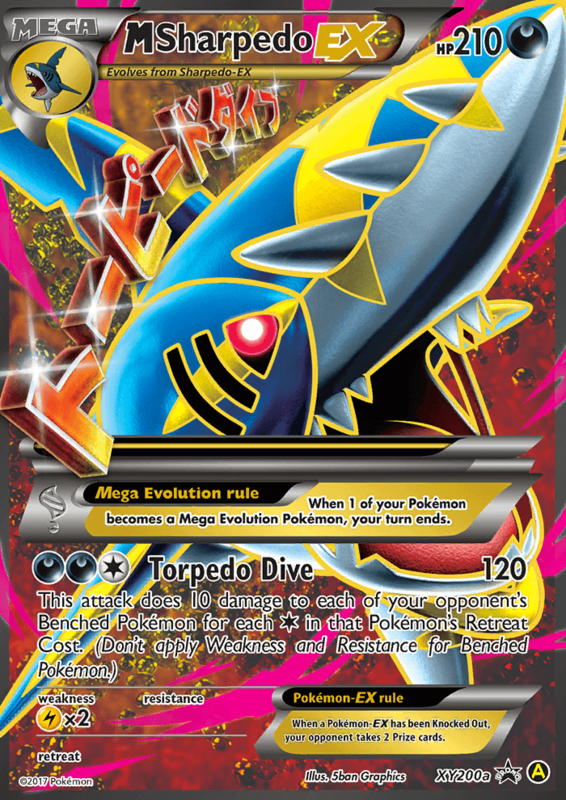 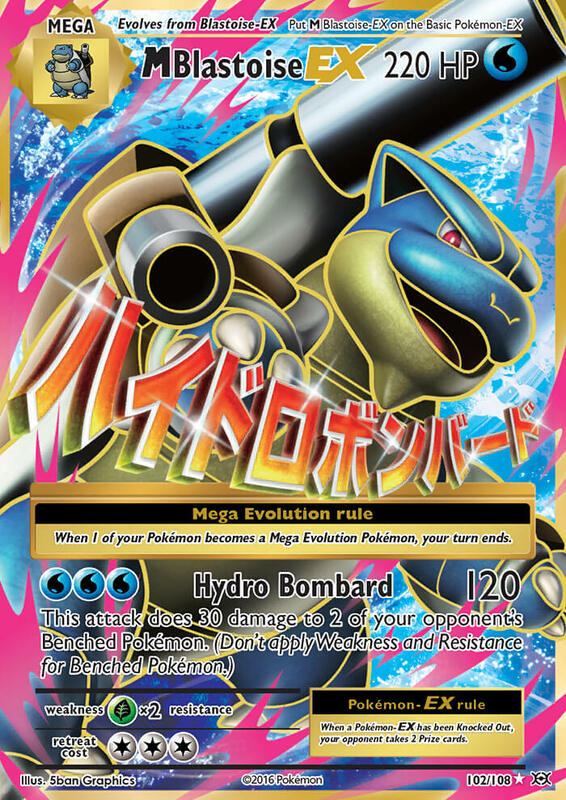 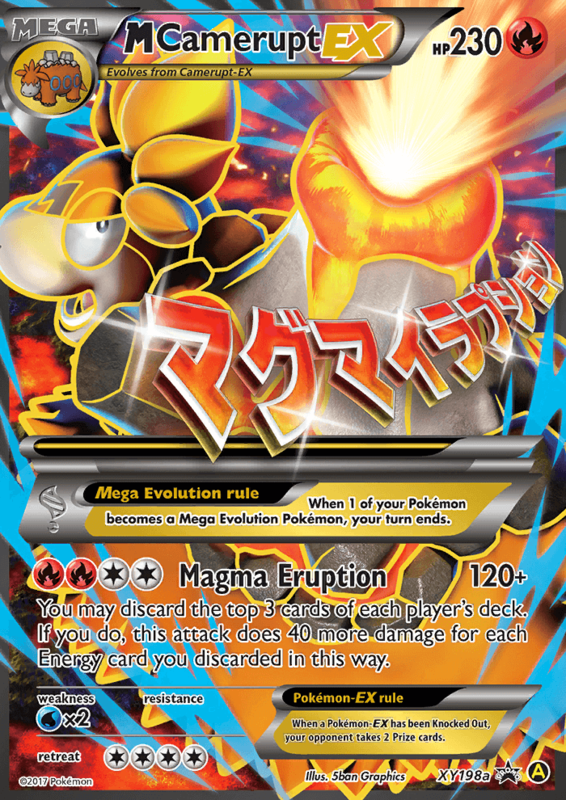 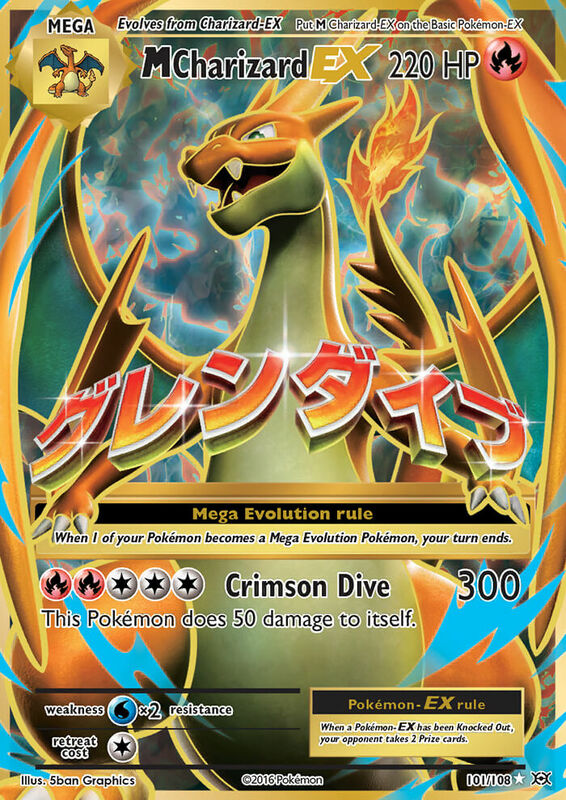 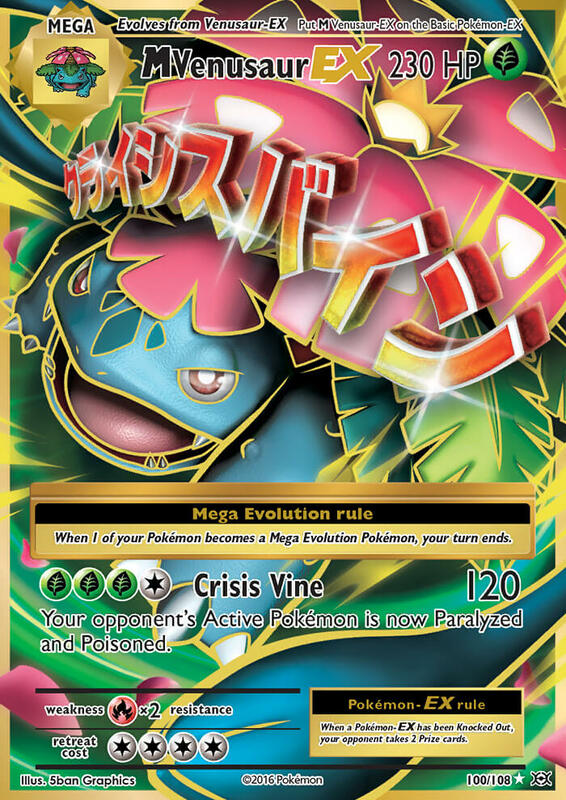 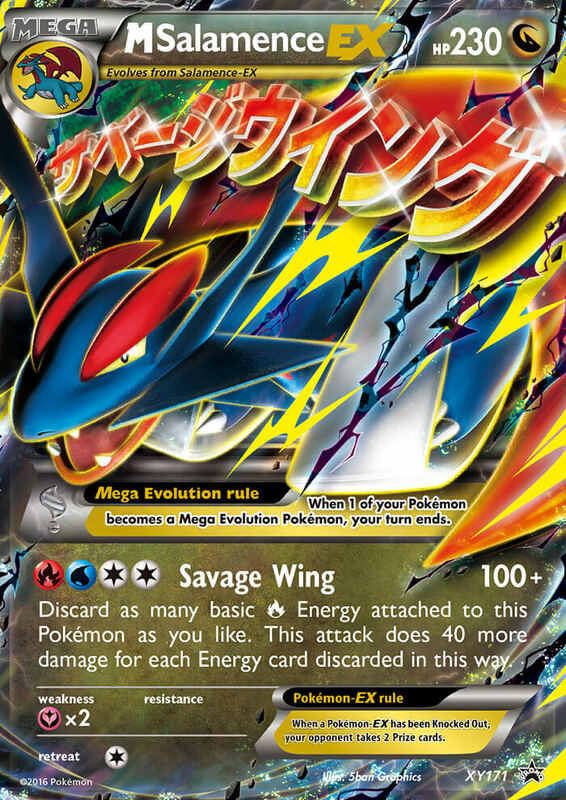 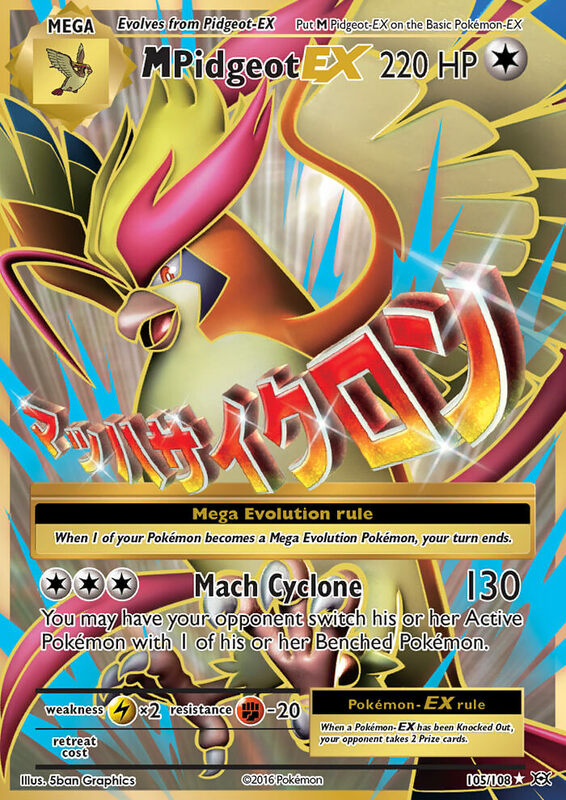 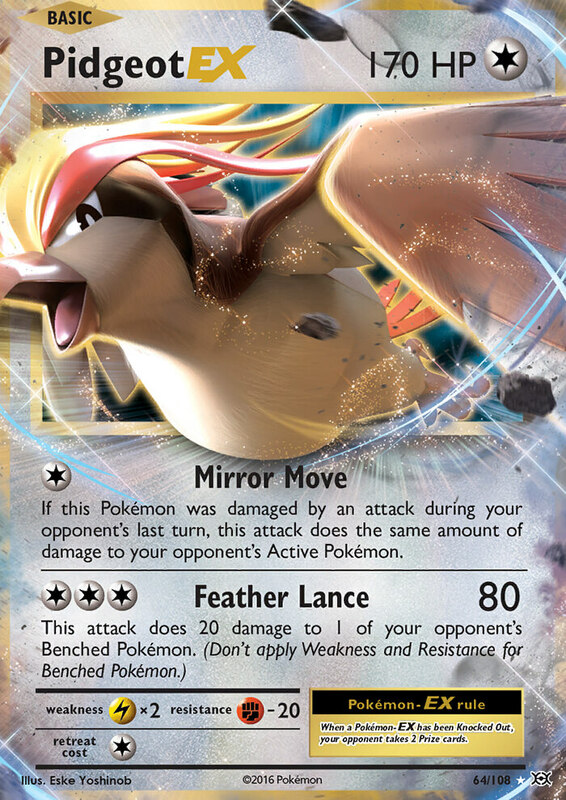 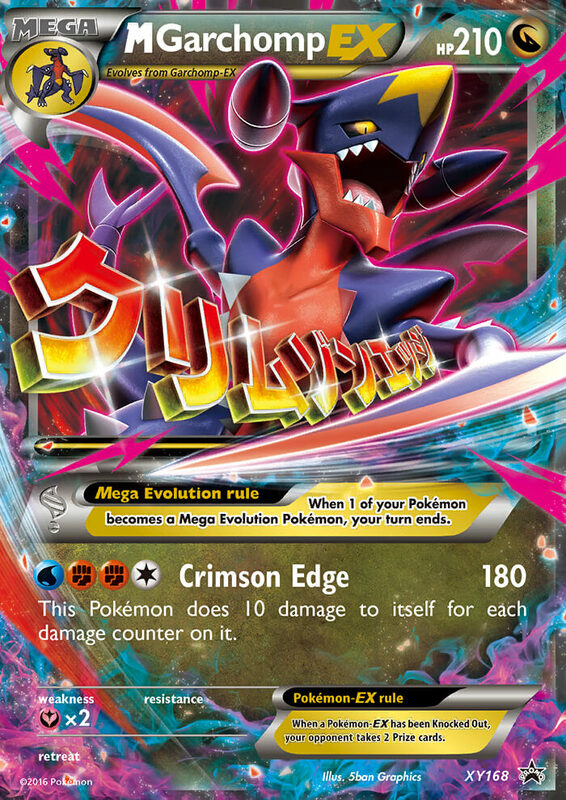 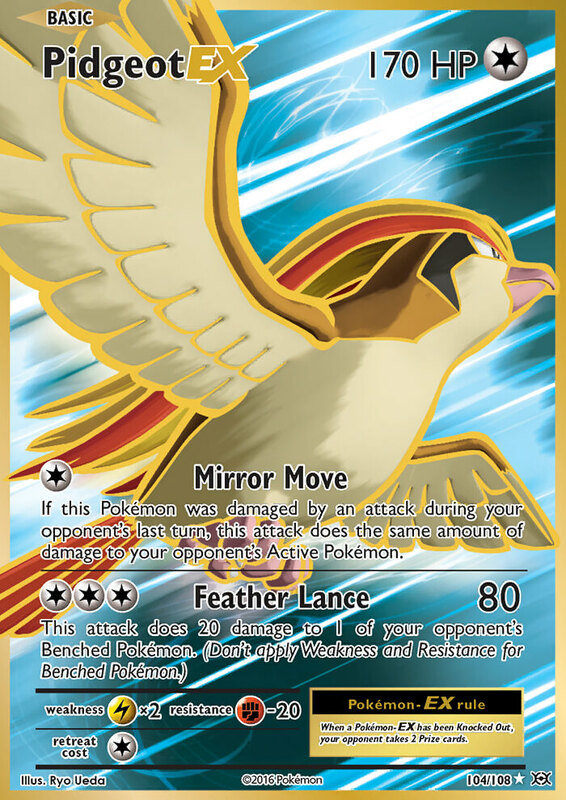 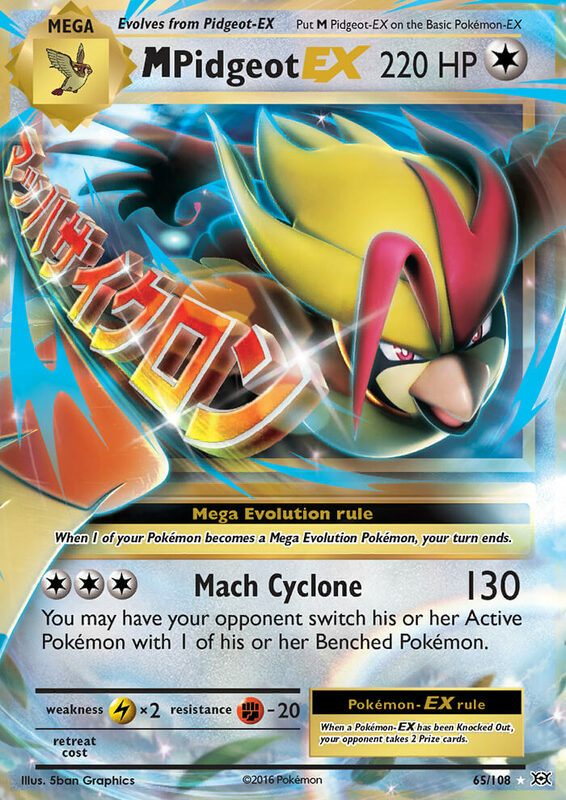 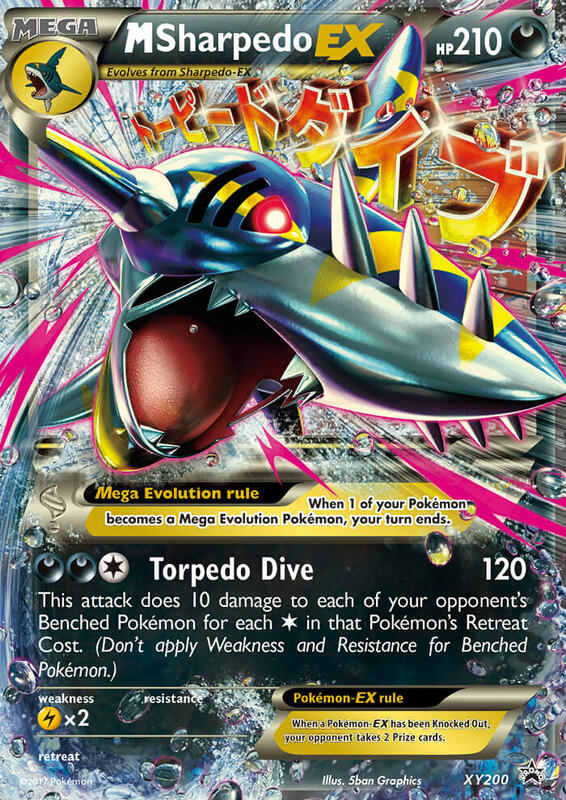 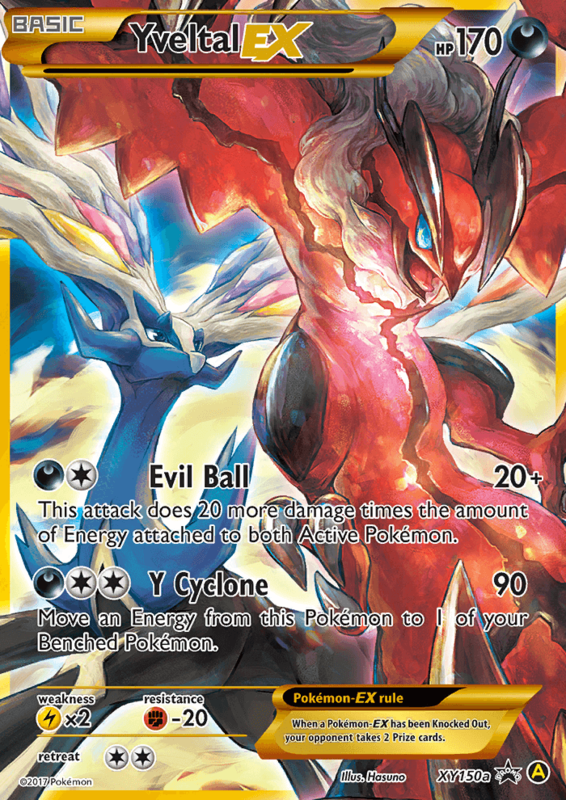 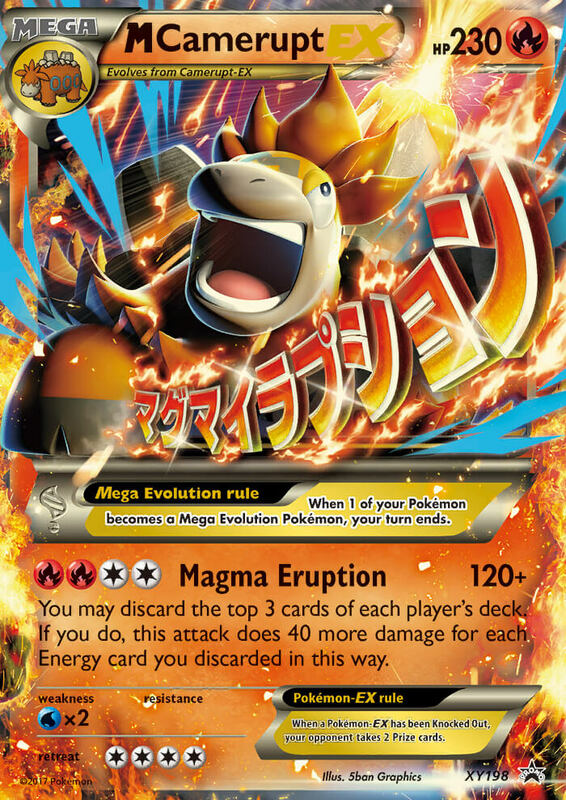 This attack does 50 more damage for each of your opponent’s Pokémon-EX. 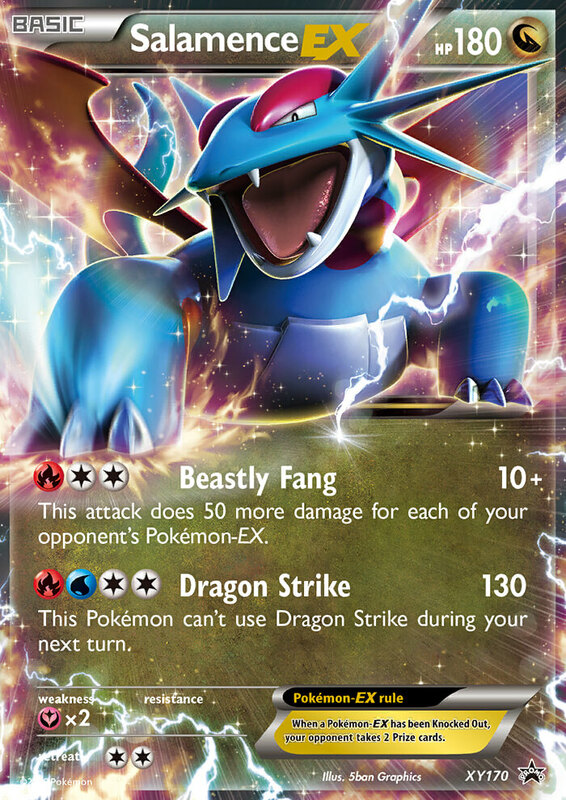 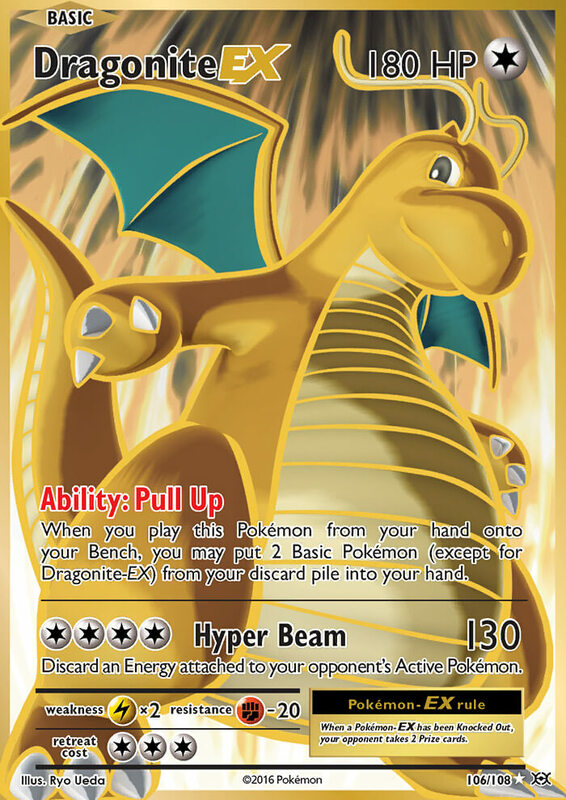 This Pokémon can’t use Dragon Strike during your next turn.